Moscow's City Hall will restrict the sale of alcohol the day before and the day of World Cup games this summer. Twelve games will be played in Moscow in June and July, including Russia's opener against Saudi Arabia and the tournament final. 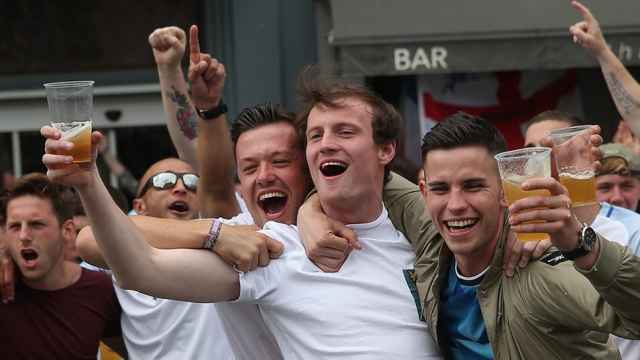 Russia’s deputy prime minister has said that the host nation would allow beer sales at stadiums and fan zones during the FIFA World Cup. 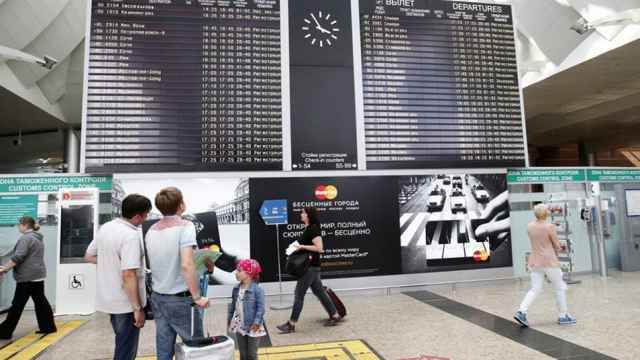 Football fans are also allowed to bring cocaine, marijuana and even heroin to stadiums as long as they have supporting medical documents, Russia’s 2018 World Cup Organizing Committee said in February, citing Russia-led Eurasian Economic Union regulations. 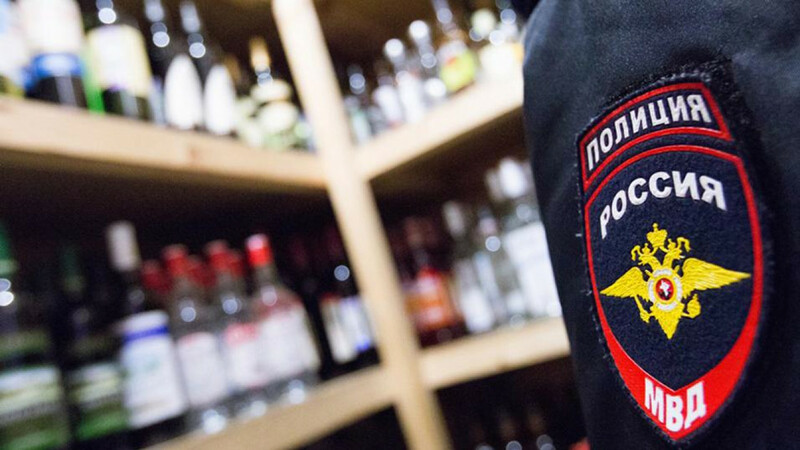 Beyond the FIFA fan zones, an alcohol sales ban will take effect in Moscow the day before and on game days, Interfax quoted City Hall's deputy head of regional security department Kirill Malyshkin as saying Wednesday. "Executive power bodies have set the borders where the sale and consumption of alcohol will be banned […] on the eve of a football World Cup match and the day it is held," Malyshkin was quoted as saying at a Russia-Peru cultural event in Lima. 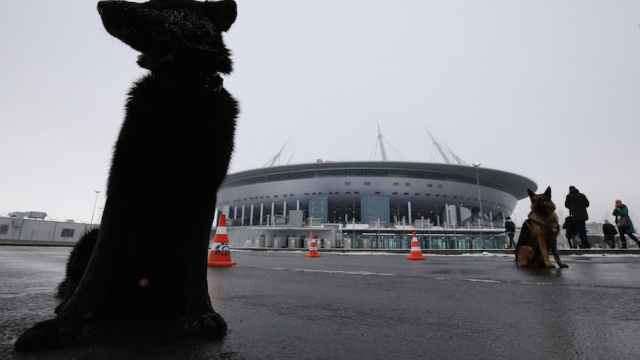 Thousands of stray animals are being culled in preparation for the football tournament, activists say.